The Selection Committee Directorate of Medical Education, Chennai successfully conducted Tamil Nadu (TN) PG Medical entrance examination on 14th February 2016 across various examination centers. A large number of candidates who are looking for admissions into PG, Diploma, M.ch (NS) and MDS courses in government medical colleges and self-financing institutions applied and appeared for the examination. All the candidates who had written the exam are eagerly waiting for the results. 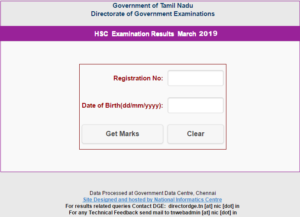 Candidates can check Tamil Nadu PG results out of 90 marks from the direct link provided below or from the official website. The Tamil Nadu PG Medical Exam is a state level Postgraduate Medical Entrance Exam that is conducted for the admission to Doctor of Medicine (MD), Master of Surgery (MS) and Diploma programmes in government medical colleges and self-financing institutions. Every year Selection Committee Directorate of Medical Education, Chennai conducts the entrance examination. 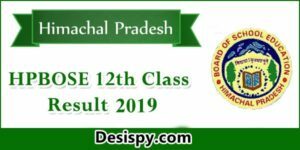 This year it has conducted the examination and the aspirants who had appeared for the exam can check the results from the direct link provided below. The Selection Committee Directorate of Medical Education, Chennai released notification for the PG medical entrance examination for admissions into various programs. All the eligible and interested candidates applied and appeared for the examination in the month of February 2016. Now, Tamil Nadu PG Medical Exam results were declared. The entrance test has been conducted for the admission to as many as 465 MD, 291 MS and 403 Diploma programmes seats offered at government and private medical institutions in Tamil Nadu. 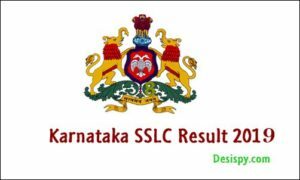 Aspirants who had written the examination in the month of February 2016 can check teh results now from the direct link provided below. 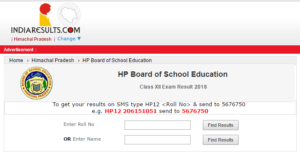 How to Check Tamil Nadu PG Medical Results 2016? Click on Tamil Nadu PG Medical Results 2016. Stay tuned to this website. 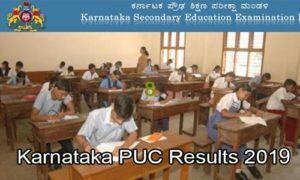 We will update all the latest results, admit cards, notifications etc. Press CTRL+D to bookmark this page for easy navigation.